Feb 2015. 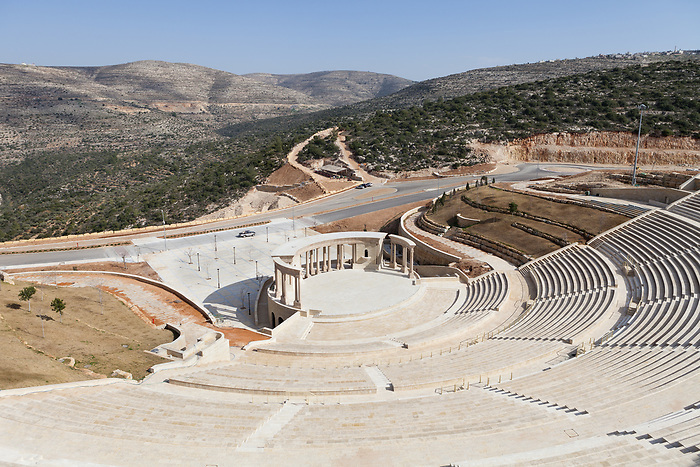 The 15.000 seats open air amphitheater, claimed to be the biggest in middle east. It hosted the concert of the famous Gaza singer Mohammed Assaf, winner of the 2013 Arab Idol show, as the inauguration concert for the opening of the project.